With Croner we have created a reliable and durable truck, built with proven robust components without compromising on quality. 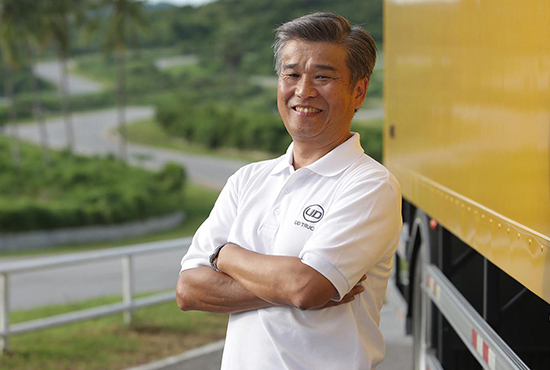 It’s an enduring and easily serviced truck, so you'll spend less time on maintenance and more time making money on the road. Each component is the result of years of development and harsh stress testing to create the ultimate medium-duty platform. Croner’s development has been done with quality and reliability at the forefront, right from the start of the design, through engineering, testing and manufacturing. Over 3 years of development and testing by our expert engineers, from initial concept to serial production, who spent 1,700,000 engineering hours, 30,000 hours of testing hours, using 90 test rigs and over 100 test trucks. The result is a vehicle that is ahead of its class in robustness, reliability and durability. Durability testing was conducted for an equivalent of 3 million kilometers, putting the Croner to the test in the toughest weather conditions and terrains around the world. In addition, 1.4 million kilometers of field tests in actual customer operations were carried out across 6 countries and 3 continents over a period of 18 months. With the highest tensile limit in its class, Croner’s frame is engineered to be strong yet flexible based on globally proven technology and experience. • Built for durability and safety with millions of kilometers of durability testing. • Frame with the highest tensile limit (strength) in its class. • Engineered to be strong yet flexible based on globally proven technology and experience. 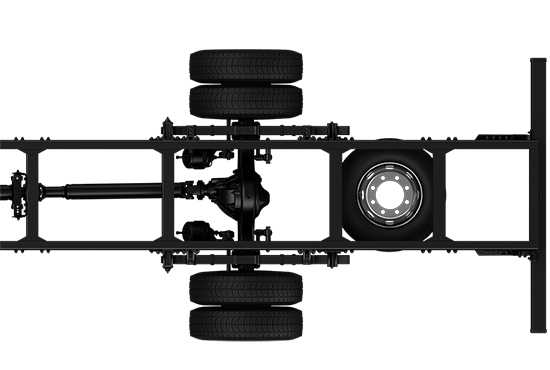 • Flexibility ensures chassis components perform well and reduces cargo stress. 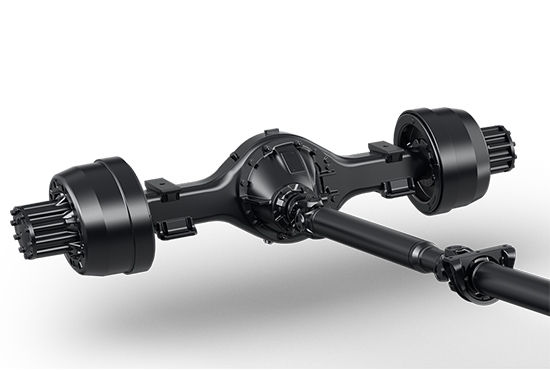 Croner has the highest axle capacity in its class and can carry more than typical medium-duty trucks, with the ultimate reliability and durability expected of a UD truck. A full air braking system with reliable S-cam type drum brakes is offered on all variants. 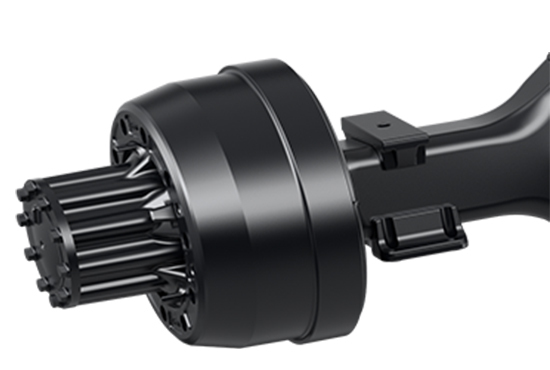 Croner has a larger capacity of brake drum and linings than other trucks in its class, providing better stopping power and longer service intervals. 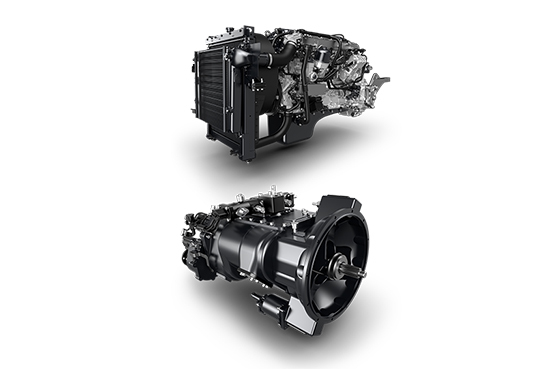 Less need for maintenance and replacing parts means boosted uptime, hence saving lifetime costs. Croner’s robust, precision componentry extends the period between service intervals, allowing more time on the road and less time in the workshop. Croner has been designed with reliability and productivity in focus, paired with easily accessible components to minimize the time spent on maintenance. 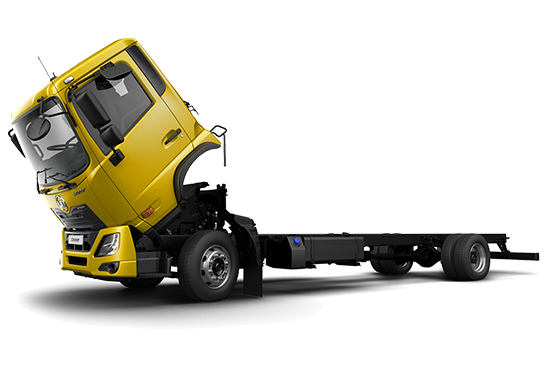 Large opening of the cab tilts up to 48 degrees for simpler access to the engine. For daily inspections and maintenance, the checklist is centralized on the front lid. 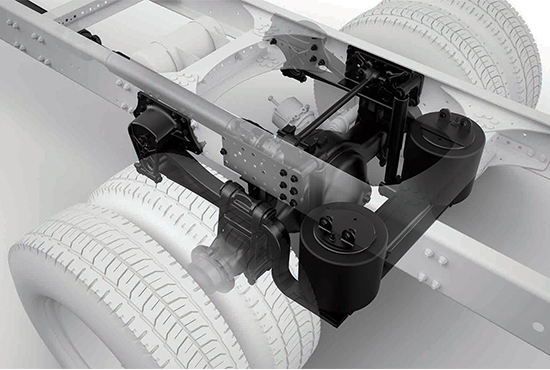 Full air brake system – without any hydraulics – means no need for hydraulic oil replacement and wheel cylinder maintenance.